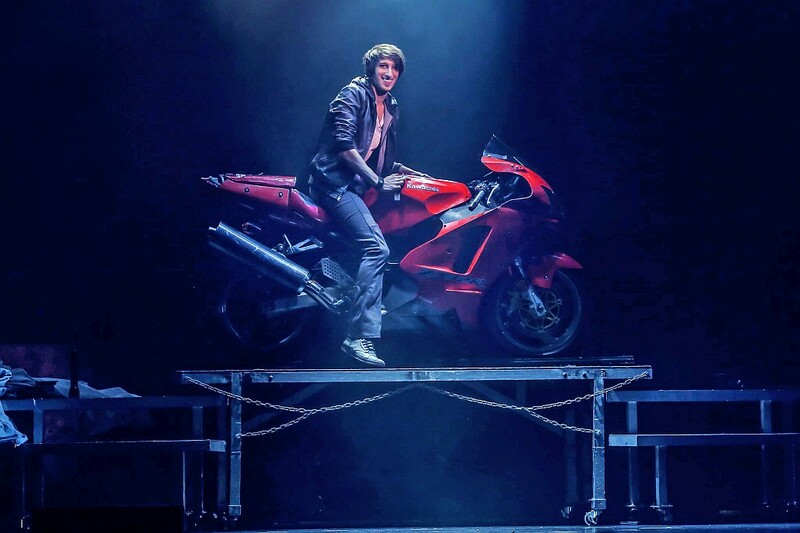 See the incredible magic show everyone in Branson is talking about with master illusionist and magician Reza’s all-new show! 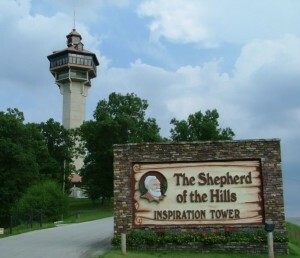 As Seen on Duck Dynasty! 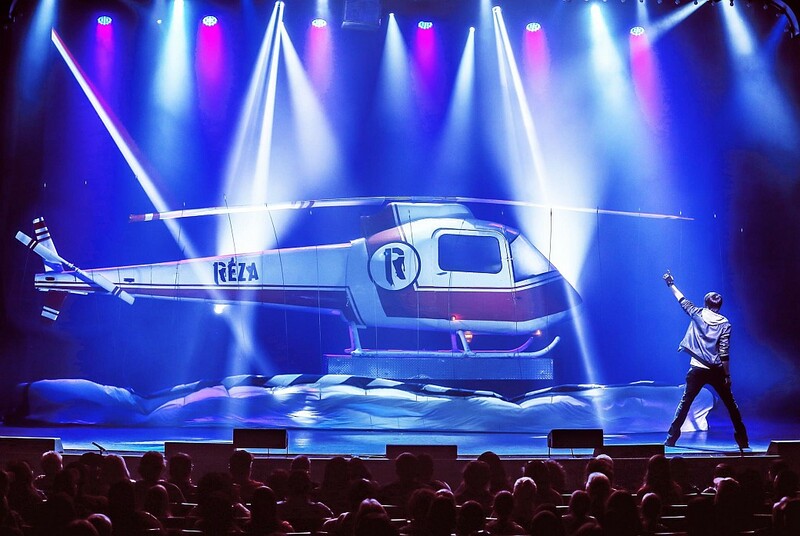 A Helicopter Appears on Stage! 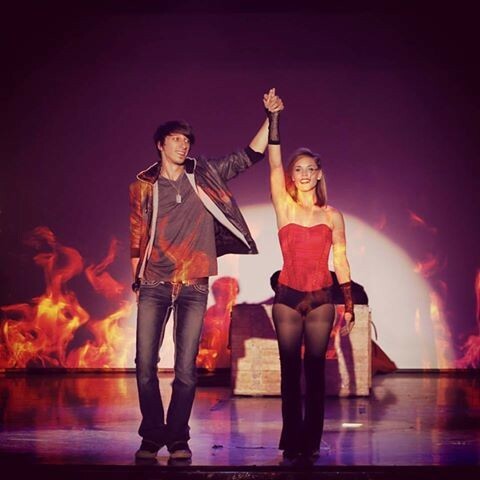 An Incredible LIVE Stage Show! 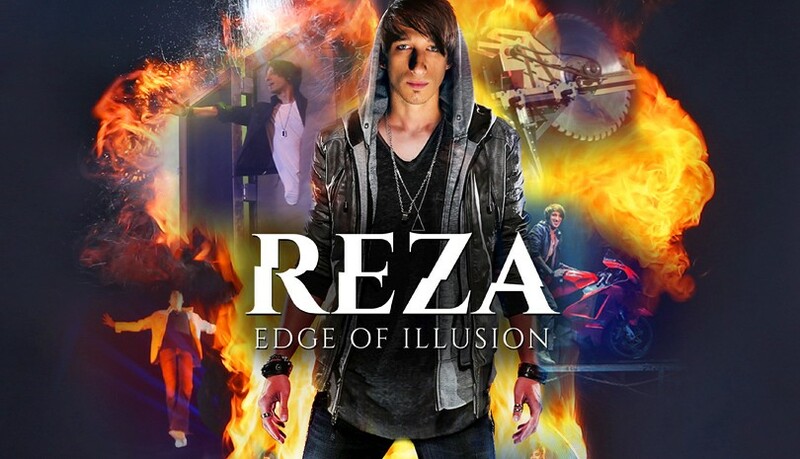 Booking tip: Reza: Master Illusionist is very popular, advance reservations are recommended! 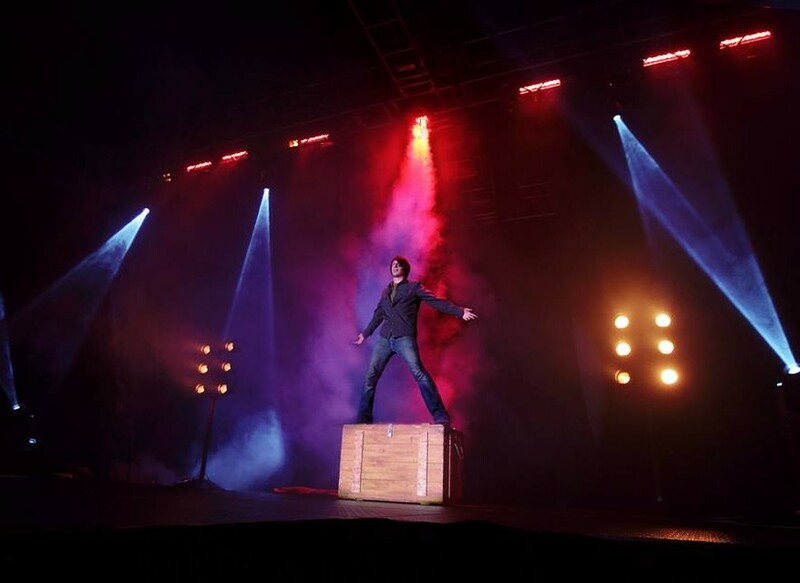 Master magician and illusionist Reza, brings his critically-acclaimed magic show to the Branson stage! 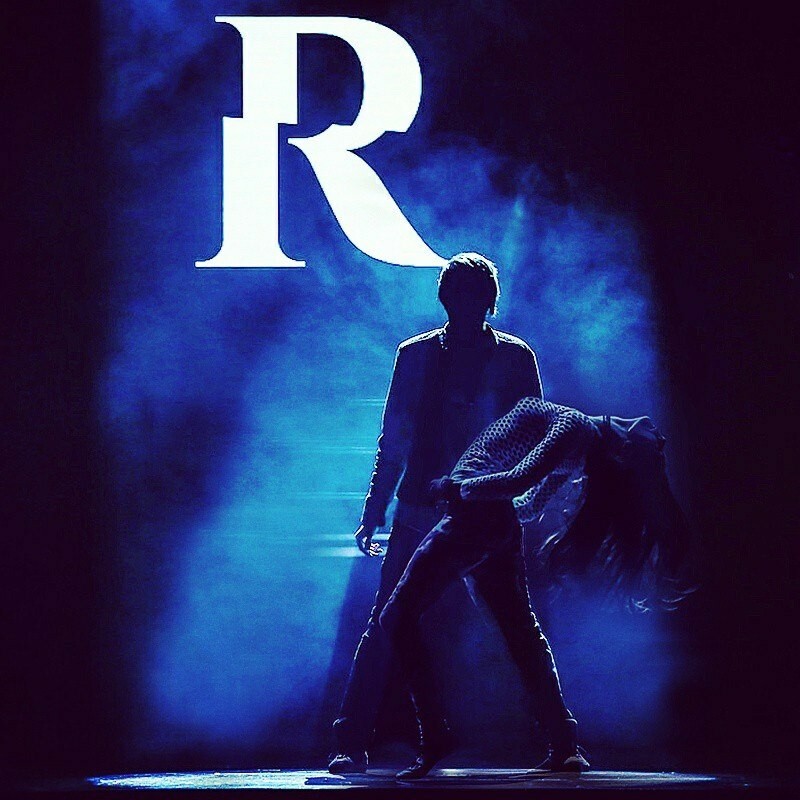 Called “The World’s Top Touring Illusionist” by the Denver Post, Reza’s incredible feats of magic and illusion leave audiences around the world in disbelief! 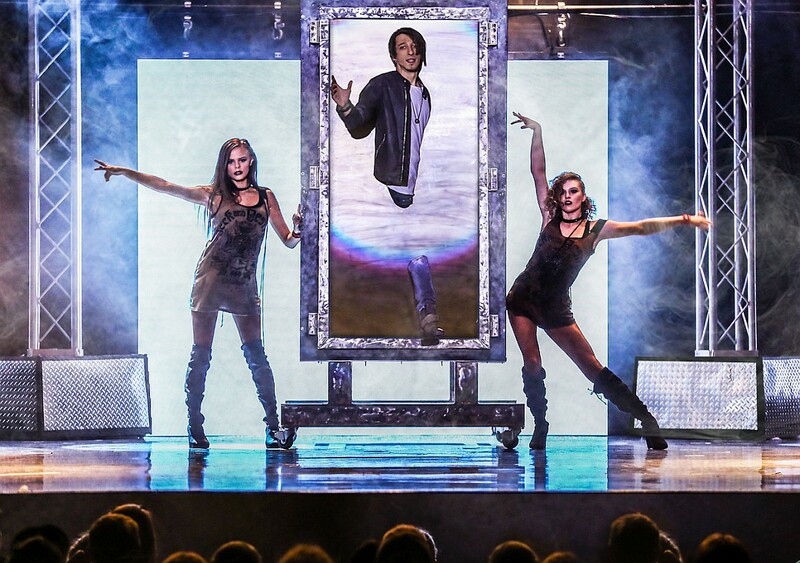 All-New, Branson’s Best Magic Show! 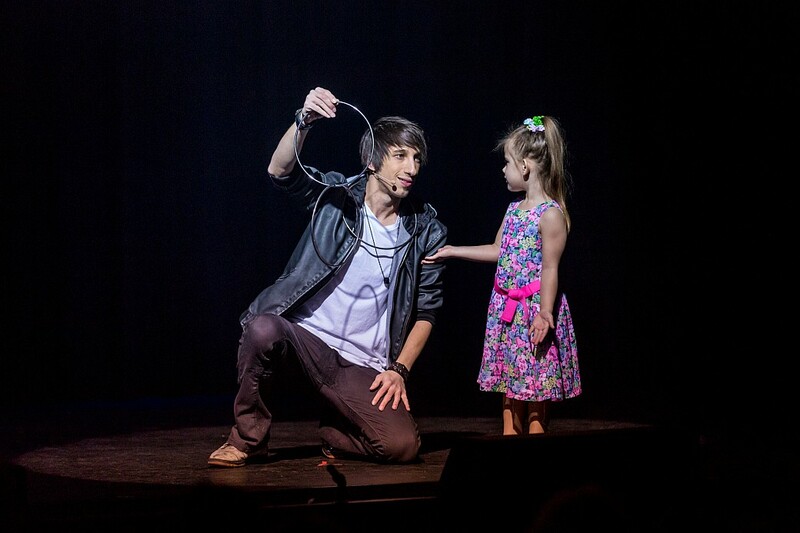 A brand new magic show is presented on the Branson stage as the world-famous Reza shares his amazing magic tricks and illusions in this one-of-a-kind show! 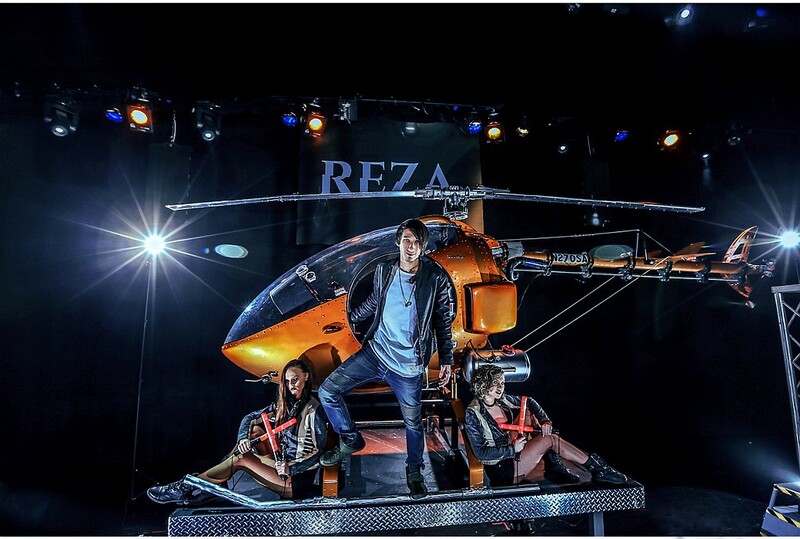 With a never-before-seen act, Reza presents his all-new magic show that features some of the most incredible and unbelievable new stage illusions that will leave you in awe and wonderment! A unique mix of comedy, magic, and entertainment – this is sure to be one of the most requested and talked about shows of the season! 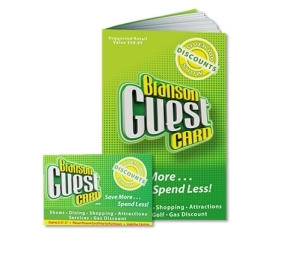 As Seen on Duck Dynasty, MTV, and More! More than 20+ million people around the world have tuned in to see Reza sharing his incredible acts, tricks, and illusions! He has toured the world performing before sold out audiences and appeared on some of the biggest TV networks, specials, and shows in history! You may have seen his guest appearance on the hit TV show “Duck Dynasty” or on one of the many specials he has appeared in on MTV, PBS, A&am;E, and more! 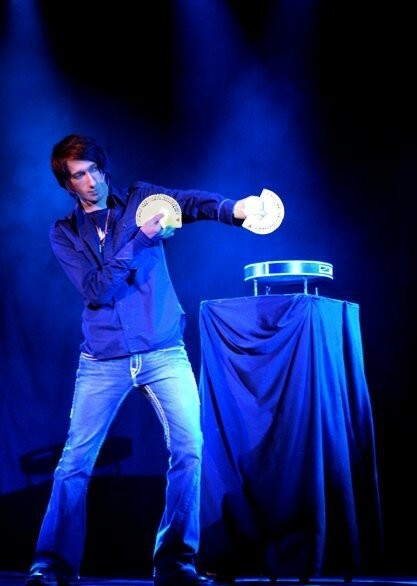 From Close-Up Magic to HUGE Illusions! 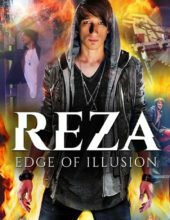 A master of several forms of magic, Reza is as skilled with close-up magic and sleight of hand tricks as he is performing his remarkable large-scale illusions! 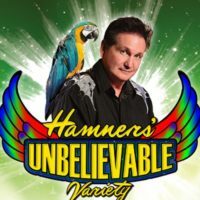 His amazing shows and illusions have been seen by millions of people around the globe in dozens of countries, inspiring and captivating sold out shows wherever he performs! 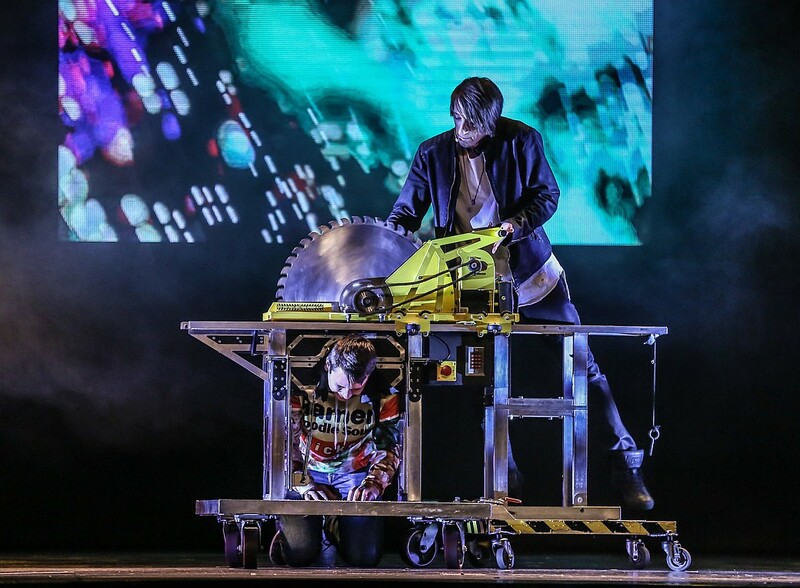 From LA to New York to Branson – come and witness one of the most unbelievable LIVE magic stage productions to be seen anywhere in the world! I am still trying to work out how he does it. 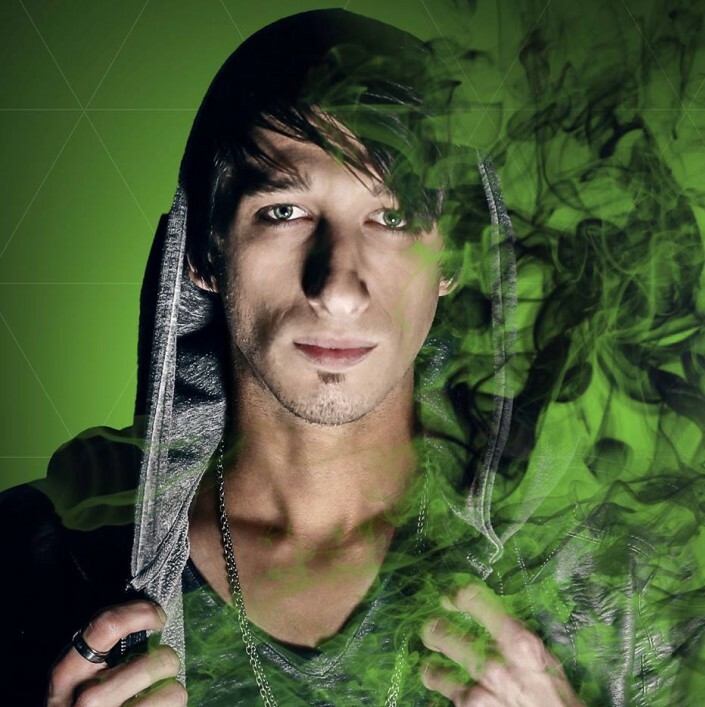 This show is unlike any other magic show. Reza is extreamly personable and entertaining and has the whole audience engaged and on the edge of our seat the entire show. I have never clapped, screamed and laughed so much! 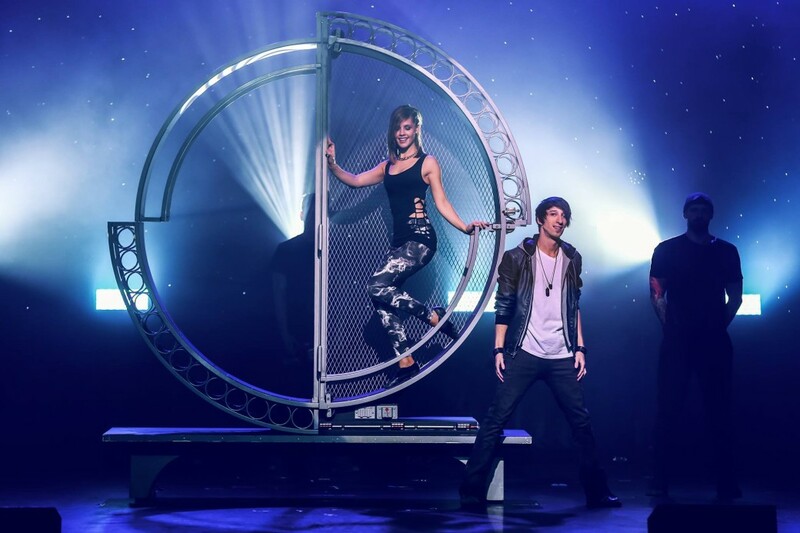 We have seen many magic shows in Branson & Vegas and this one tops them ALL! 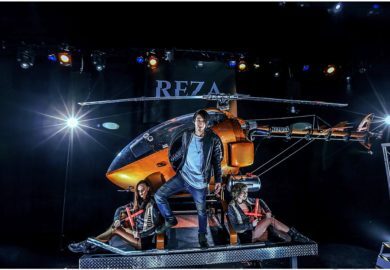 Reza is a true showman and make the show extremely interactive, funny and entertaining all while demonstrating jaw-dropping feats of magic with everything from motorcycles to a helicopter. This was our favorite show for everyone in our group, from our 5 year old to my somewhat hard to please in-laws! Don’t miss it! He is great and I happened to be one in the audience to go on stage to participate in his show, very fun. Very good show everyone should visit !!!! The show was amazing. Reza was personal with the audience which I loved. I was drawn into every illusion and felt the show was perfect. I highly recommend this show for everyone of every age.